A small minority of bloggers (some of them not much more than the spammers of the genre) block comments from readers. The rest of us are gagging for them. Comments show readers want to react to us. They show we’re communicating. They show someone’s looking at our blogs. That’s why lots of us ask questions in our posts. We hope they’ll prompt comments and even better a conversation. I’m getting the readers (and in increasing numbers – thanks, folks) but maybe I haven’t quite mastered the art of writing to draw a response. All ideas to help me get better at this are very welcome. In the meantime, here are questions from five of my posts that haven’t prompted any comments in the hope that they will now. You’ll have to click through to the related post to get the context. And yes, comments are welcome. QUESTION 1 What was the stuff at work you were never told that could have saved a lot of turmoil and made things easier as you moved on in your career? QUESTION 2 Does anyone know of a better [the word was used ironically] generic conference keynote contributor than a minister of the crown? QUESTION 3 Maybe there’s something in the idea of Taiwan’s musical garbage trucks that could be adapted to our particular circumstances…Any brainstormers out there with bright ideas? QUESTION 4 What are the ideas whose time has come in local government? And what would people’s list be of past local government ideas whose time came? 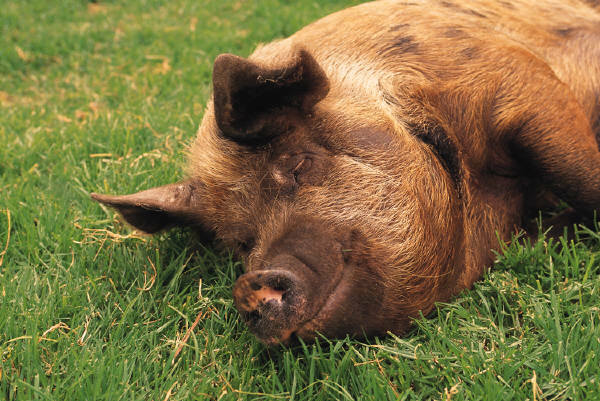 QUESTION 5 Measurement [of customer standards] can be a great thing but at the end of the day whose service do you value more – John Lewis or your bank? No, no it’s not all rubbish. But the title of this post is more likely to attract attention than waste collection and disposal which is what the No. 2 search bringing people to this blog is really all about. In fact it’s a bit more specific than that. This happy band of surfers searched for phrases like wheelie bin, wheely bin, wheelie bin wash, recycle wheelie bins and whellie bins (you’ll note the lack of consensus on how to spell wheelie in the wonderful anarchy that is the English language). the political dimension brought out in a subtly understated way by secretary of state Eric Pickles on Muck and nonsense (UK – he was having a go at the fact/claim that over the last decade council taxes have doubled and bin collections have halved). Coming back to the subject I was surprised for a policy/performance/improvement wonk how often I’d mentioned the subject. But Pickles was right on one aspect. Waste collection is one of the most visible council services in the UK and one by which many people judge their council. Back in 2008 market research company Ipsos MORI published a survey for the Local Government Association which identified the factors residents most associated with their local council’s reputation. Seven out of twelve were to do to do with what they called Greener, cleaner, safer services (the others were all to do with communications). So an efficient and effective waste collection service is important. Tomorrow – the all-time No. 1 search term that brought people to this blog. And a surprise (although not if you read these posts from the top down…). 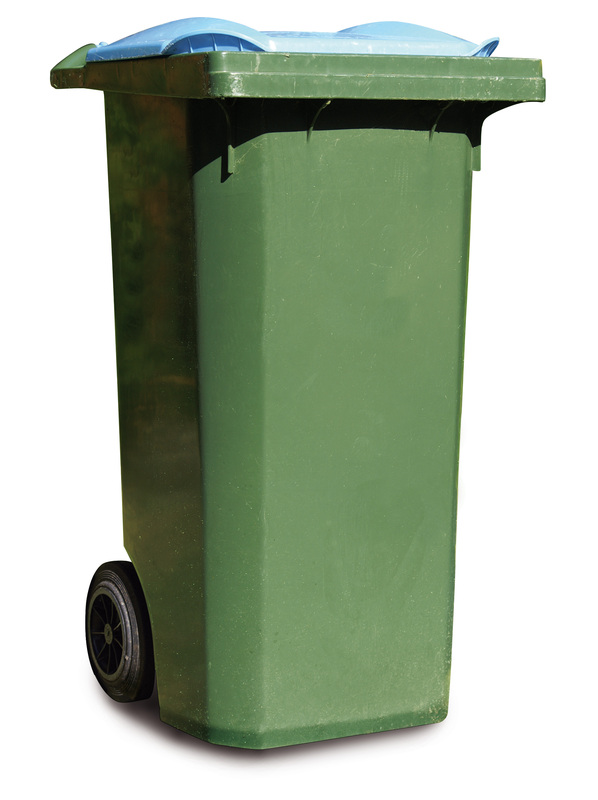 Footnote: of course, wheelie bins are only one of the various receptacles we use to dispose of or recycle domestic waste. The UK press recently highlighted one council, Newcastle-under-Lyme, that allegedly requires residents to use nine different containers to dispose of waste (the council web site mentions seven). It’s apparently all too much for the residents to cope with, although I’ll bet most of them can work a TV remote control, a device requiring considerable more brain power in my view. I don’t b****y well care how it’s done! This post is Part 3 of a response to a suggestion made by Ingrid Koehler of Local Government Improvement and Development. If you don’t see it on this page, Part 1 is here and Part 2 here. I don’t care about processes. I’m interested in outcomes. Why process still matters. The importance of good governance in an outcomes based world. And that’s all I need to set me off. You won’t have known “my” senior manager and wild horses wouldn’t drag his name from me. But I’ll bet you could name at least one boss you’ve had, may still do, who struts his stuff (it’s usually a male and they usually strut) shooting from the lip with this macho nonsense. How do you always get an outcome? Answer – by doing things in a series of steps one after the other. That’s all a process is. Getting the process right is essential to achieving a good outcome. I worked somewhere once where expensive consultants were brought in on a central government-funded programme to improve procurement. They ran a workshop for admin staff responsible for placing orders with the in-house procurement team. 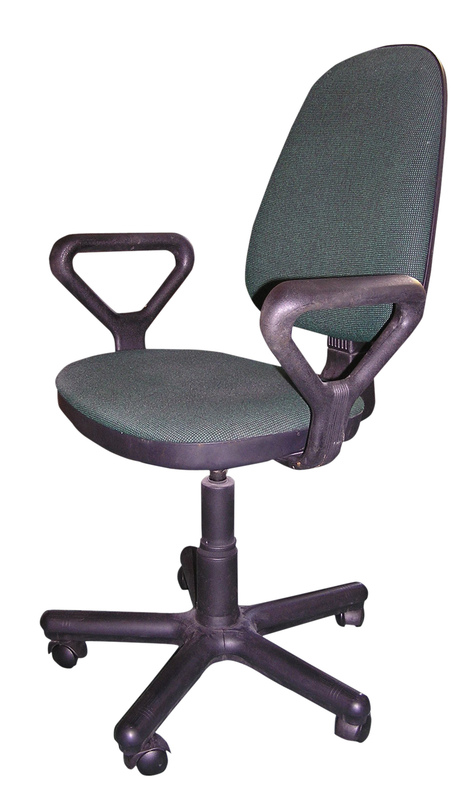 How did people place an order for a bog standard 5-wheel adjustable ergonomic office chair? The expensive consultant explained the rudiments of process mapping. Within a few minutes the road engineers had shown it took 8 actions in their department to order a chair, the social workers 13. To put it another way, the social workers had to take 63% more actions than the road engineers to achieve the same end. This is macho man(ager)’s cue to pile in with a cutting observation on trivial examples. Work is by and large made up of routine activities carried out 10/100/1000 times a day/week/month. They consume by far the greater part of an organisation’s resources. If even a tenth could be carried out with 63% fewer actions the potential savings would be major. Savings to help reduce budgets and improve customer service. Keep the library open that might otherwise close. Repair those potholes that feature in the local press every week. Ingrid Koehler also links process with good governance. Governance is often taken to mean the big stuff. And so it should. The probity and transparency with which councillors make decisions. How big budgets are allocated and spent. But if you accept the purpose of a council is to meet its customers’ needs (substitute citizens, taxpayers, residents, service users as your ideological preference dictates) then governance is also about ensuring as little resource as possible is used that does not add value for those customers. Finally, Ingrid doesn’t just refer to outcomes but to an outcomes based world. Oh, yes (sigh). Outcomes are fundamental. Of course. However, too often central government tries to hold councils accountable for outcomes over which they have little or no control. It’s OK for the proportion of domestic waste recycled but not for climate change. It’s OK for the number of road accidents where highway design and traffic management is a root cause but not for the overall number of young people killed or injured in road accidents. In other words, many of the issues that councils deal with are complex social problems with multiple and sometimes, if we are honest, unknown causes. That sounds like another post. But getting processes right is still fundamentally important. For the first time I’m starting a blog post without knowing where it’s going. When you read this I’ll be on a warm (I hope) Mediterranean island surrounded by water (salt) water, nor any drop to drink – at least from the sea. I rashly promised several weeks ago to contribute to Blog Action Day 2010 whose theme this year is water. You can read about it here. As I write this 2,924 people in 120 countries have promised to blog about H2O today. What are they going to write? Profound worthy things? Outraged concern at their fellow human beings deprived of the stuff? Of the wars driven by it? Of flooding and catastrophe? Let’s just celebrate it briefly. The cool, clean, clear life giving liquid it can be. The beauty of it cascading down a waterfall. The rainbow in the sky marking the supposed pot of gold. How people have used and tamed it. The dams that irrigate and provide sustainable power. 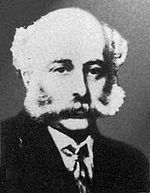 Our Victorian ancestors’ foresight in bringing clean water to our great cities like Glasgow, heroes like the engineer Sir Joseph Bazalgette building the sewers to take the dirty water away safely from London. Eliminating cholera at almost a stroke. Transforming the lives of ordinary people. Amazing examples of municipal vision and enterprise. A vision still to be delivered in so many parts of the world. So get serious about this. Sign the petition for an international water treaty to provide clean water everywhere. Donate online to help. And all we need to drink.